There is one thing you need to think about when you think of Syneron, the manufacturers of the Me my Elos hair removal system and that is… innovation!! The Story of the Syneron begins with the limitations of IPL hair removal and home use systems of laser hair removal as solutions for medical aesthetics. Buy The Me MyElos See Price & Shipping. The master physicist, Dr. Michael Kreindel invested years of research and development, and created elōs – This stands for Electro-optical Synergy. This was a major break through in the medical aesthetics systems as for the first time SyneronElos hair removal gave millions of people a new treatment option and hope for better smooth aesthetics. Syneron was founded at 2000 ! Dr. Michael Kreindel joined with his colleague, Dr. Shimon Eckhouse and together they built the new innovative skin and hair aesthetics line of products. Dr. Shimon Eckhouse is an important figure many people do not know but need to thank, as he is the inventor and patent holder of IPL intense pulse light technology. 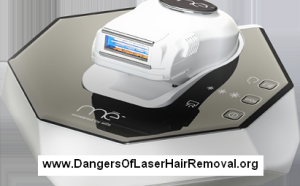 The Syneron Me my Elos hair removal system costs more than the other IPL products you may find online. There are number of reasons for this and it is important for the customer to know. Unless you are a doctor it is likely you never heard of the Snyeron and Elos systems before. Syneron has been setting new standards since 2000 in safety and efficacy for a wide range of medical aesthetic procedures. Most of Snyeron products are top niche Hi-Tech systems used by advanced skin clinics all over the world (USA, Italy, Netherlands, Israel, England, Canada and more). So while skin doctors dermatologists know Snyeron like you may know ‘Sony’ now regular people from all over the world meet the Syneron brand name for the first time. Lets place the marketing and brand name to the side, as the other home IPL systems (or lasers) have a very good brand reputation as well (SensEpil and TRIA). Technologically speaking the Elos and the IPL are similar but different, like apple and oranges are both fruits but except from that they are different. Powered by the revolutionary elōs Technology, Me my Elos Syneron Hair Removal systems are setting new standards of speed, safety, and efficacy, in the removal of even minimally-pigmented hair colors, and all skin tones, including black skin. There are three factors that for some people would make the Me my Elos hair removal worth the extra cost. Safety (and pains), speed, and luxury comfort. While results using regular light optical only systems (IPL or laser) are limited because they operate indirectly by super heating the melanin in the hair shaft and hope for enough collateral thermal damage. Inorder to turn light beam into heat there is a need for a high energy concentrated light beam. If you where tanned or dark/olive skin you would have been rejected (for safety reasons) by laser clinics from any light hair removal methods. The Syneron Me my Elos Hair Removal does not need to deploy such intense energy light pulse, as the Me my Elos technology for hair removal combines the RF (radio frequency) too. So the light energy is deceased and the Me my Elos is safer for more skin types. Syneron Me my Elos hair removal achieve superior results because they precisely target and destroy the hair follicle through a process known as Vortex heating. Older laser hair removal systems were less effective or completely ineffective for people with lighter hair or darker skin tones. Syneron Me-my-Elos hair removal has resolved this problem, making permanent hair removal possible for more people than ever before. The safety and effectiveness of Me my Elos Hair Removal using Elos Technology by Syneron has been proven in multiple clinical studies. Many women and men who tried laser hair removal, know that because the beam spot is so small (like the pinkie finger tip) and the laser needs to send multiple pulses, and the beam needs to be places correctly and follow a path to cover all the hair on the skin surface.. the laser hair removal is rather slow. It is not uncommon for slow precise 60 minutes for a leg session. The IPL can be faster than that, but still there is either speed or safety.. as the next pulse is recharged and the safety beep needs to be heard. 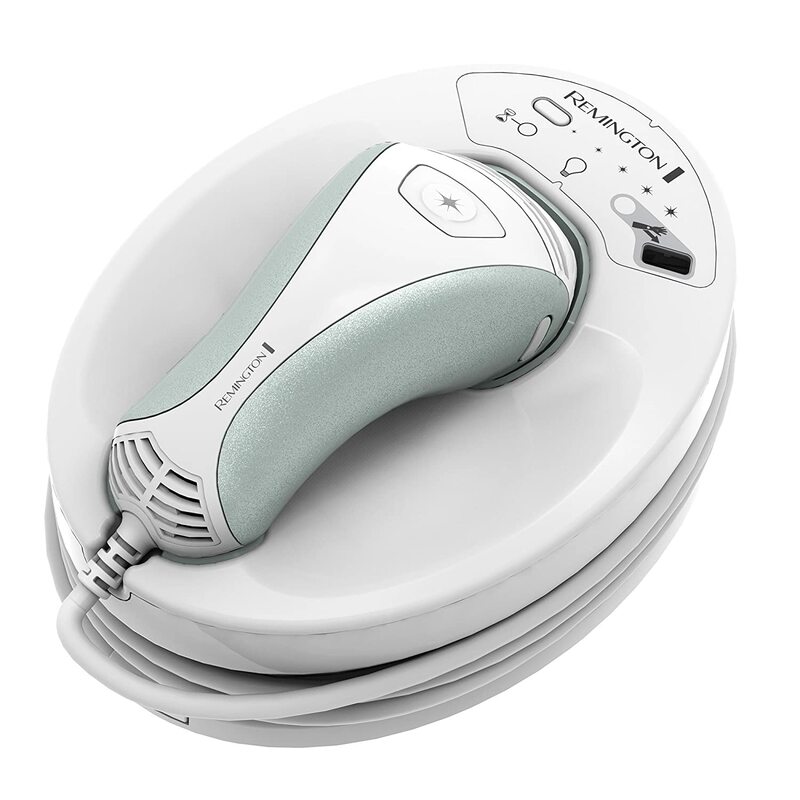 The Syneron Memyelos pro hair removal system, the combination of lower power IPL and RF (radio frequency) allows the Me my Elos hair removal hand device to actually glide smoothly over the skin. This means the hair removal session is faster than any other removal machine. A full leg session in 10 minutes, and the whole body in about 30 minutes. The Me my Elos advantage becomes even more significant because IPL and laser hair removal treatments are made of 6-8 bi-weekly sessions. Most people who fail to complete the body hair removal because they do not manage to follow the lengthy session plans and the time consuming home sessions. Like in our world time=money, and Syneron saves you a lot of long 100% concentration, pinpoint beam moving, time and frustration and for some it is worth the extra cost. The Syneron has two accessories (sold separately) that go into a special slot at the hand device, and make life beautiful and comfortable above imagination. You may probably know by now that IPL or laser hair removal at home is a total hassle. You need to re-adjust your calendar to follow the precise treatment plan, including two days advance shaving.. redness later on, cooling and gels..
Well Syneron Me-my Elos hair removals have the option for Me-Shaver and Me-Epilator accessories. Instead of letting the hair removal process change your life and re-order your personal schedule, adding a Me-Shaver to the Me my Elos hand device, there is no preparation needed. The hand piece will shave the hair e second before the IPL gets to te skin. So no more pinpoint, hair to hair movement, 60 minutes per leg… Sessions. The Me-My-Elos pro ultra users can glide the Me-my-Elos like they were using an electric shaving machine. Get a full body done in.. 30 minutes. Just glide the Me-myElos hair removal over the skin for – long term hair removal (like any other IPL device), and get an instant smooth silky skin too! 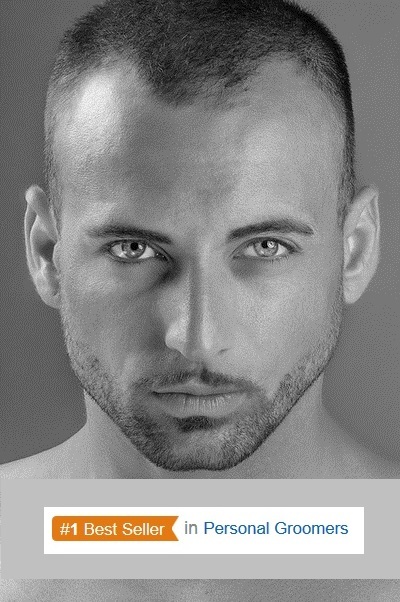 As the accessory they added, shaves or epilates the unwanted hair as they go. No redness, side effects, gels and cooling procedures. When you are done, just fold it back to place and you have a silky smooth leg and long term hair reduction done. Now sold with a 120,000 pulses lamp! get it now. This entry was posted in Hair Removal News, Home Hair Removal, Home Removal Systems, Me my Elos Hair Removal and tagged HoMedics Me my Elos, Homedics ME Pro Ultra, Me my Elos For Dark Skin, me my Elos hair removal, me my elos IPL, Me My Elos Pro-Ultra Hair Removal, Me My Elos Syneron, memyelos, Syneron IPL+RF System Reviewed by . Bookmark the permalink.